It’s a tough gig being a distinguished judge, but hey! Someone’s gotta do it. Michael Fitzgerald, editor of Art Monthly Australasia, Julie Fragar, celebrated, award winning painter and I judged the $20,000 EMSLA Award in Coffs Harbour the other week. We came together on the land of the Gumbaynggir and pay our respects to the Gumbaynggir people, past and present, whose ancestors have continuously occupied this territory for thousands of years. The Gumbaynggir are renowned as the sharing people; the land in and around Coffs Harbour is so rich in food and other resources, that the surplus could be gifted to Aboriginal peoples from other nearby nations. 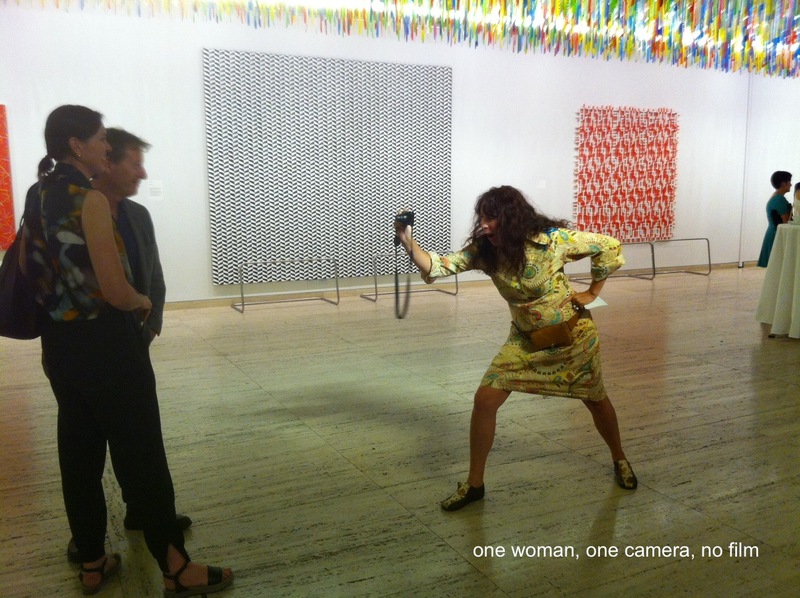 The EMSLA is an art prize initiated by former Director Leigh Summers and major sponsor Doctor Mal Eutick. Mal has supported the prize since its inception and we thank him for his ongoing generosity in supporting the EMSLA. Such philanthropic gestures benefit us all, but especially the artists who have previously won the award. Art Prizes work best when you win them, but the second best job is having the responsibility of giving away other peoples money. The EMSLA is Australia’s one and only prize for still life painting and is celebrating it’s 10th anniversary. Two hundred and twenty entries were narrowed down to 68 finalists, thoughtfully hung by curator Abigail Moncrieff, who skillfully positioned works in conversation with each other, resulting in a most handsome exhibition and accompanying catalogue. This came as quite a relief, as competition shows can slip into looking, (as a show), like dog’s breakfasts. We chose Canberra based artist Kerry Johns’ work Flowers in the Window, as the winner. Kerry has contended with the problems of how to best fill the empty space that canvases begin as for a long time. Sometimes you just can’t beat experience. She combines a sophisticated palette, in greens and shades of purple, with an innovative interpretation of the genre of ‘still life’. Because at first glance Kerry’s work could be considered a traditional landscape, but first impressions can be deceiving and must be challenged. Her inventive and economic use of composition, straddling as it does a domestic space inside a home, where the genre of still life most frequently reside, and outside into nature, where the ‘stuff’, (like the flowers) in the still life originate, Kerry’s work held our attention and captivated our imagination through some distance. Her work has ‘staying power’. Andrea Huelin, who lives and works in Cairns, was Highly Commended with her painting ‘Pantry Stuff’, the everyday stuff in the cupboard elevated to soaring new heights with the skill, confidence and mastery of her brushstrokes. Guy Gilmour won the $2000 Local Artist Prize with his painting ‘Tools’, sponsored by Todd and Nikki Blewitt who have generously supported this award and the gallery over many years. We were impressed with Guy’s hyper-real depiction of a collection of gardening tools, cast in beautiful, clear afternoon light, resting outside the garage. Hearing the roller door opening wouldn’t be a stretch, this work reminded us of the iconic paintings of John Bracks, famous for his stylized paintings like knock off time on Collins street, to a collection of pencils. It was clear to us that there’s a tremendous depth of artistic talent in and around the Coffs Harbour area. Jeanette Keogh’s work ‘Studio Window’ was the Highly Commended work in this category. ‘For Mum’ by Guy L. Warren, was the popular work chosen by the Coffs Harbour council workers and Guy gave a heart wrenchingly beautiful speech about ‘pouring so much time, emotion, grief, pride, love and just a couple of tears’ into this work following his mother’s sudden death from cancer. Australia has produced a disproportionate number of distinguished artists in every form, from poetry to contemporary dance, from film to literature, from design to opera. And these artists have a robust public. According to Arts Nation, a major survey conducted by the Australia Council in 2015, 85% of Australians believe that the arts make life richer and more meaningful, and 38% participate actively in the arts more than six times a year. More Australians attend art galleries each year than go to the football, and we buy more books per head than almost any other nation. In Australia, we really need to challenge our perception of ourselves. If local governments are looking to address issues like community engagement, then they should look no further than the arts, and invest accordingly. The Friends of the Coffs Harbour Regional Gallery are a thriving community initiated group of art lover’s, lead by Heather McKinnon. It never ceases to amaze me how many goddamned talented artists are around, and they don’t all live in Sydney or Melbourne. If anyone else is in need of a panel of distinguished judges to award money to artists, then give Julie, Michael and me a call. We’re the art prize judge dream team, we’re all getting over the big city, hipster rhetoric. We’re into the regions, we’re into art from all over Australia, not just the centres. ‘Have overnight bag, will travel’ that’s our motto. We loved our weekend in Coffs Harbour amongst artists and art lovers, enjoying art and making new friends. I know its not a competition, but is art even better at community engagement than sport? Kids at the beach. U can’t beat it.